Sami Blom is a doctoral student in Institute for Molecular Medicine Finland – FIMM. Anatomical pathology is an important part of modern medicine. A special characteristic of anatomical pathology is that analysis and decision-making is largely based on pathologists´ expertise in interpreting visual information of cells and tissues. The challenge is, however, that although the need for pathology expertise is growing globally, the number of pathologists is stagnating. Fortunately, digitalisation of pathology and Artificial Intelligence (AI) provide excellent opportunities to address this challenge. AI by Deep Learning is a global megatrend and currently emerging also in the pathology domain. The power of Deep Learning originates from its capability to mimic human perception, which enables unprecedented solutions especially in image analysis. AI-based image analysis is especially useful in repetitive image analysis tasks that are laborious for humans and in tasks that cannot be automated using traditional image analysis methods. Moreover, AI can be used to translate human perception into quantitative and measurable data. Thus, the benefit of AI in pathology is two-fold: First, automated digital image analysis will increase the output per pathologist. 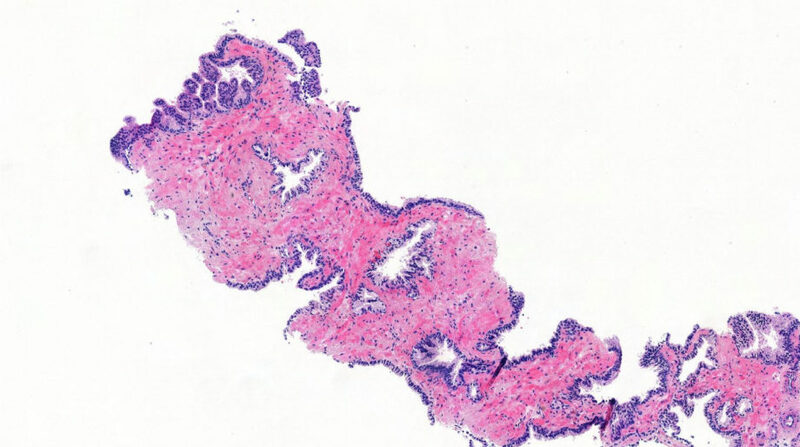 Second, AI allows not only interpretation of images similar to pathologists but also extraction of quantitative and precise metrics to support decision-making. In order to train high-performance AI, domain expertise needs to be combined with efficient AI training. It is pivotal that the training of AI can be performed also by experts outside the data science and AI domain. This is especially highlighted in histopathology where image data are typically huge and require both deep expertise and efficient tools to select high-quality training among the huge datasets. Aiforia® is a cloud platform, that has been designed to address these requirements and needs with focus on a smooth user experience through a seamless interface between the user and AI. With Aiforia®, anyone can train AI for their specific image analysis needs without prior experience in machine learning or data science. Aiforia® has already been used to train AI applications in various fields including oncology, endocrinology, hepatology, cytology, and neurodegenerative diseases1. In conclusion, the adoption of AI in digital pathology will increase the efficiency of pathologists and allows completely new types of image analyses. However, the full potential of AI can be reached only if pathologists themselves can access and use the tools to train high-quality AI. Penttinen AM, Parkkinen I, Blom S, Kopra J, Andressoo JO, Pitkänen K, Voutilainen MH, Saarma M, Airavaara M. Implementation of deep neural networks to count dopamine neurons in substantia nigra. Eur J Neurosci. 2018, 48(6):2354-2361.